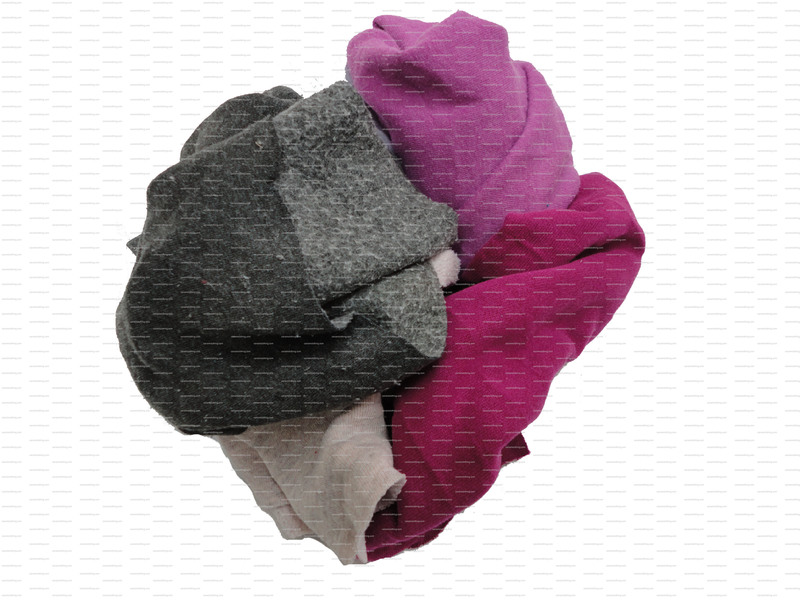 Wiping Rags | Canadian American Clothing S. De R.L. 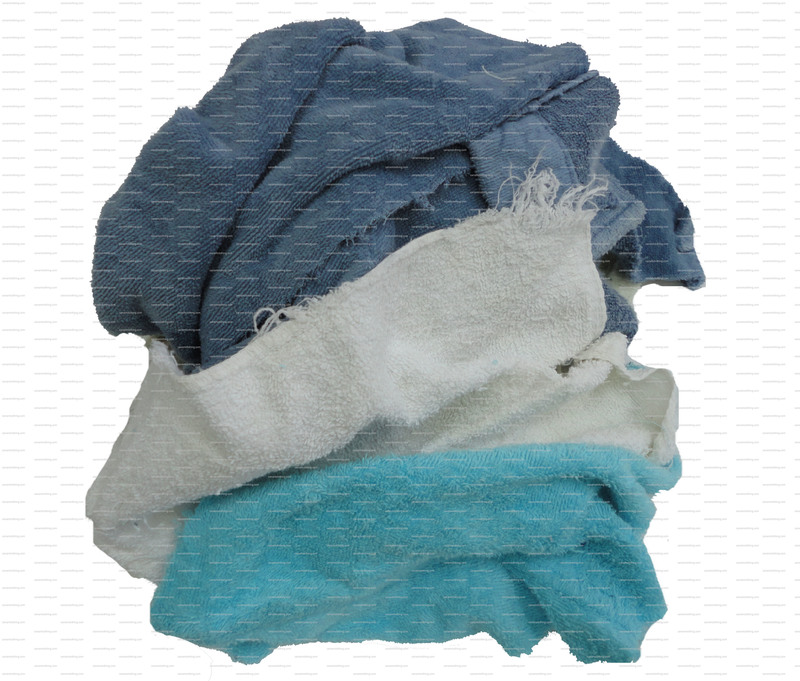 We offer a great variety of products within reclaimed wiping cloth. 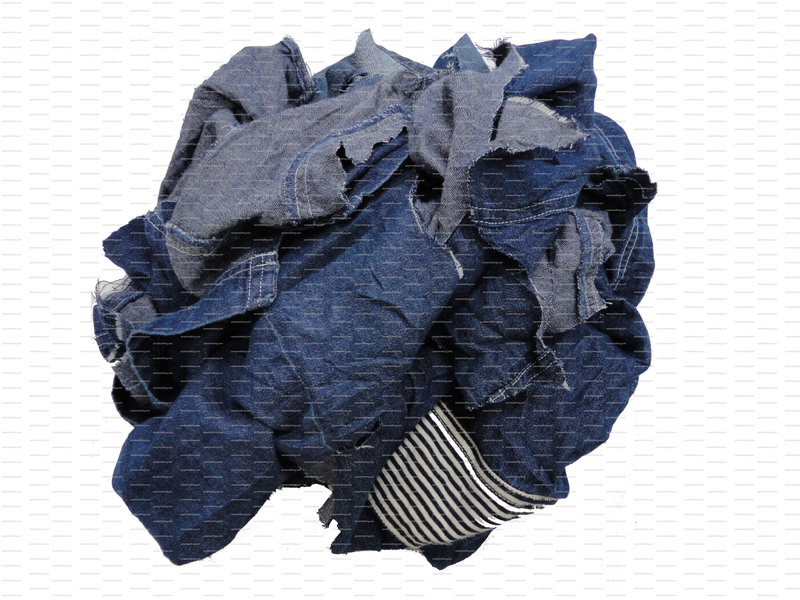 All of our grades are guaranteed to meet your requirements and be free of buttons, zippers, snaps. 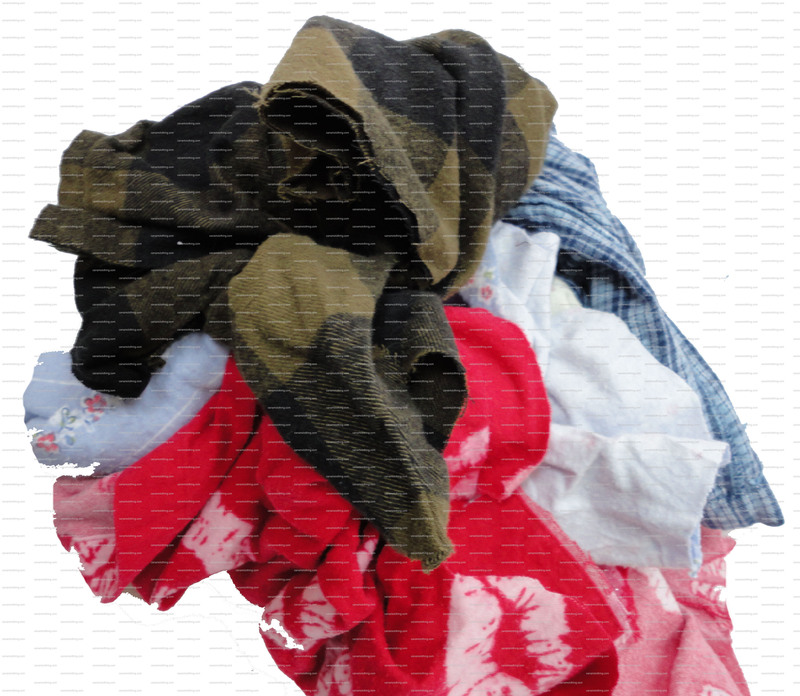 Although, there may be occasional care labels.Our pricing and packaging depend on our client’s needs. 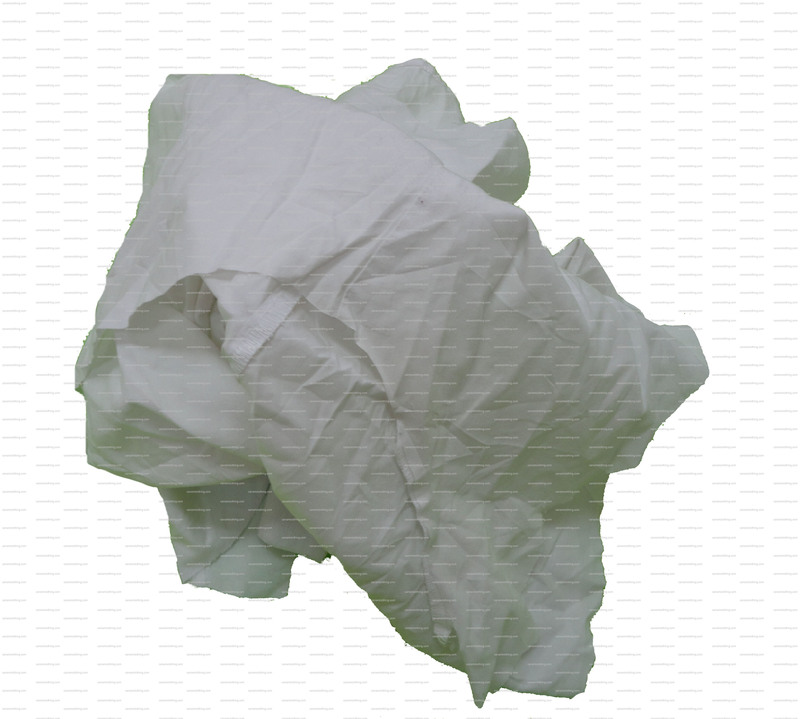 We are able to make 100-150lbs bales, and 1000lb bales of wiping cloth. 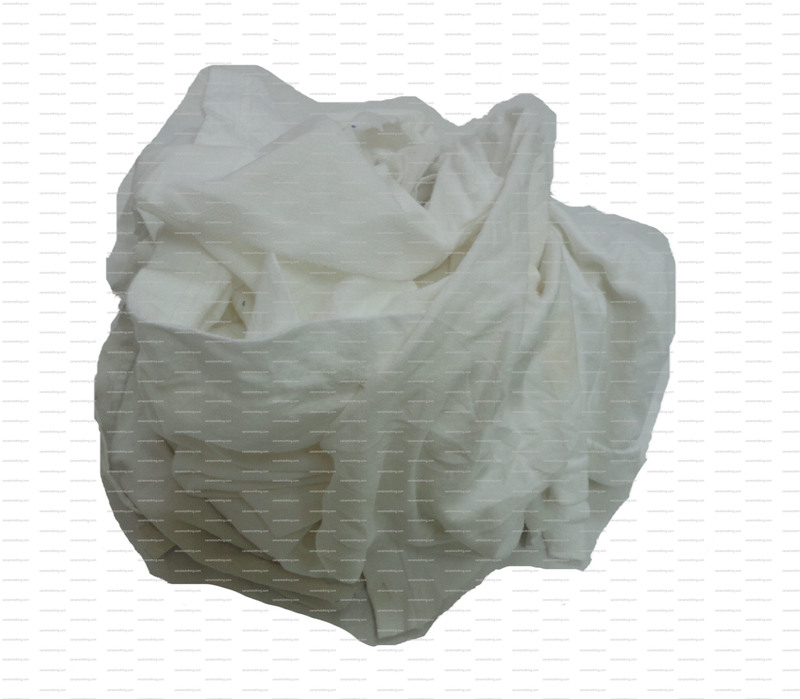 Wiping cloth made from recycled white t-shirts and polos (no prints or designs). 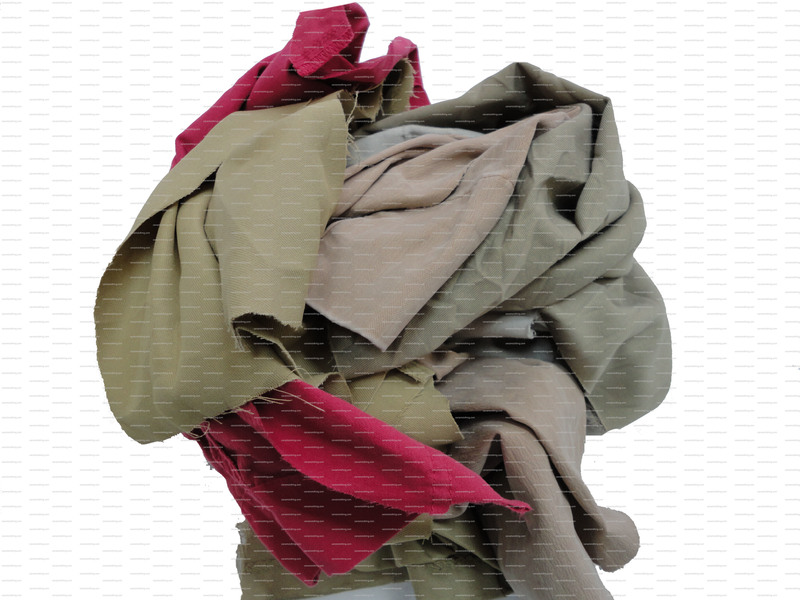 Very popular for its softness and because its color will not bleed with the use of chemicals and solvents. 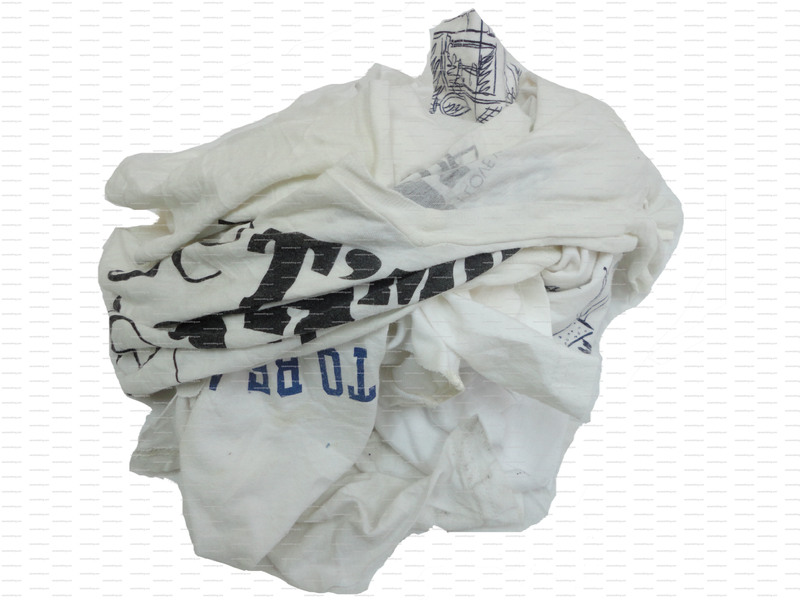 Wiping cloth made from recycled printed white t-shirts and polos. An economical alternative to white polo wiper. 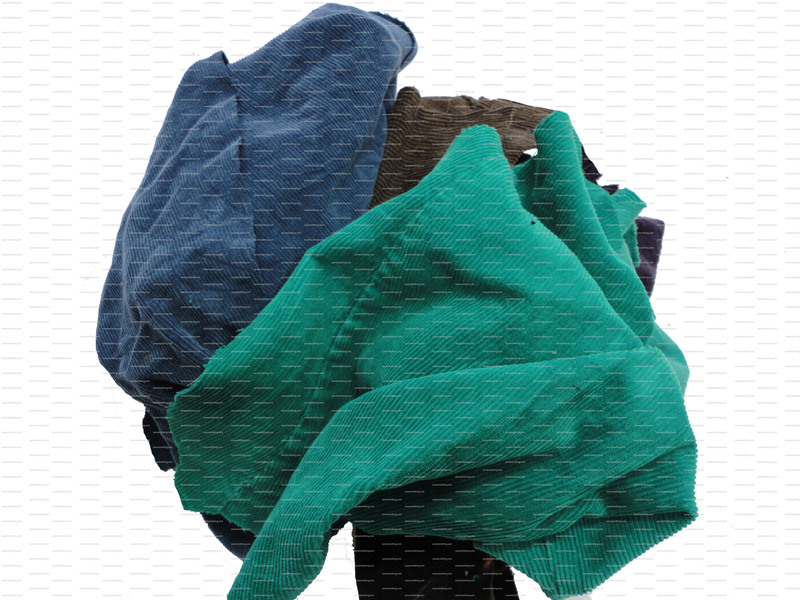 Wiping cloth made from recycled color sweatshirts. This also includes white printed sweatshirt wiper. 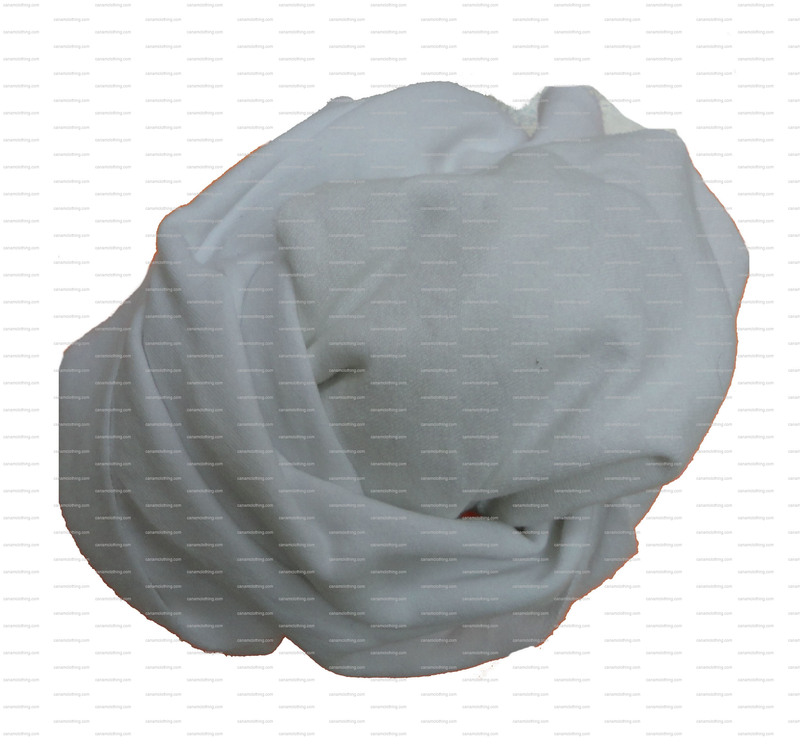 Wiping cloth made from recycled white sweatshirts (No prints or designs). 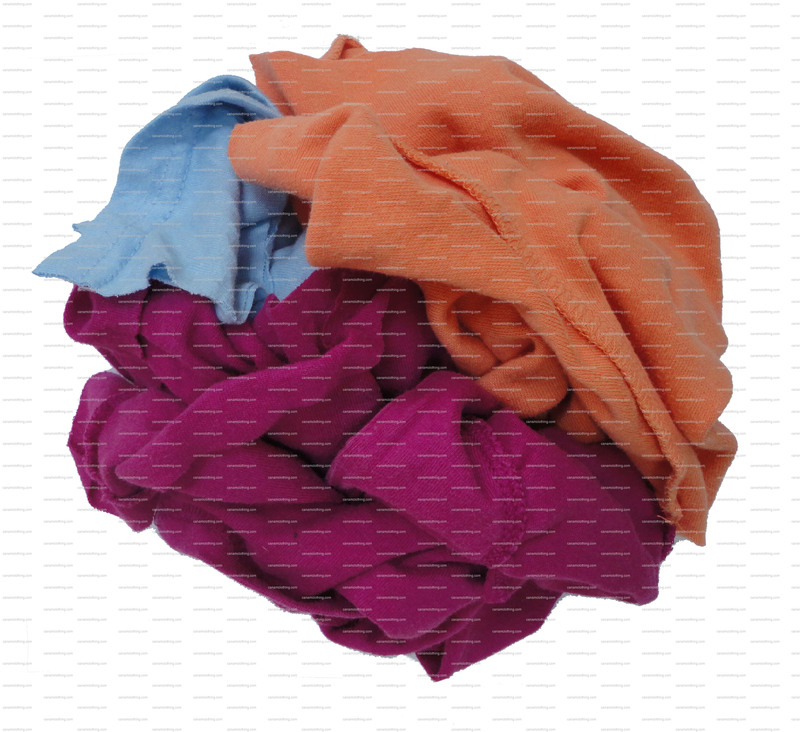 Wiping cloth made of recycled towels. This includes both white and colored towels. 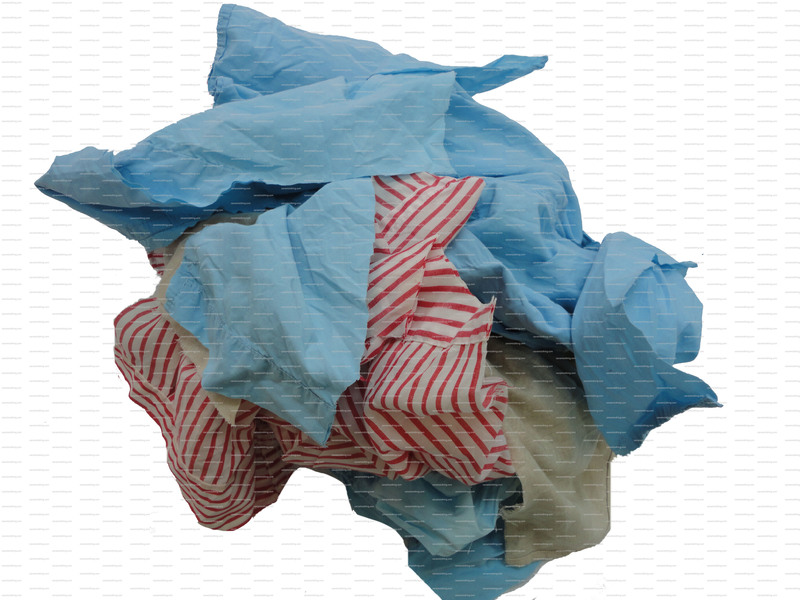 Popular in industrial applications requiring a rough rag to clean grease and oil spills.